KR3W have stepped up their headwear game with these one size fits all adjustable ‘Sucka’ snapback caps. 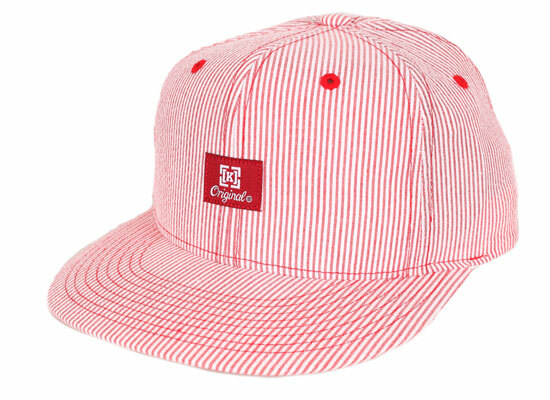 The ‘Sucka’ snapbacks come in a cotton seer stripe familiar to many similar Oxford cotton pieces hitting the stores at the moment making this the perfect accessory right now. 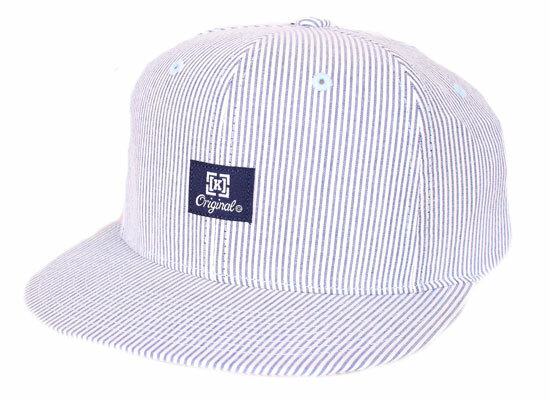 The caps are clean and simple and are perfect for the warmer weather thats in store for us. The caps here come in three colours being Red, Blue and Black, of which the Blue is by far my personal favourite. 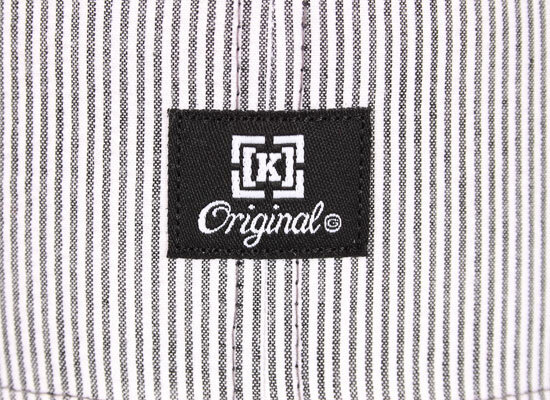 Appliqué KR3W logo is mounted neatly on the front of the cap whilst contrasting air holes add some nice detail to a simple clean cut cap. Very nice i am sure you will agree. 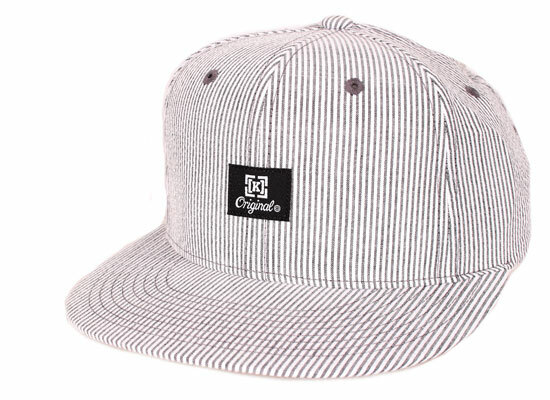 The ‘Sucka’ snapback is available now from Flatspot and other trusted KR3W stockists.